This is a sword that we made per custom request for a client. 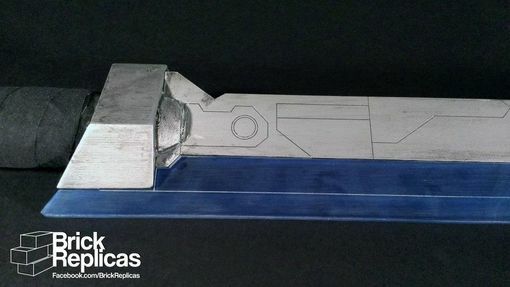 It is a replica of Zero's sword from the game "Borderlands 2". 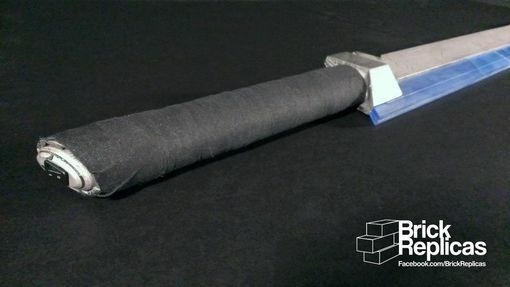 The sword is made of a combination of 3d printed and acrylic components. The blade is lit with LEDs, and the power source is concealed in the hilt of the sword. This sword was made for cosplay.